Target: Achieve 100% renewable energy target including all public buildings, streetlights, and the water supply. 80 percent carbon emissions reduction below current levels by 2050, with a near-term emphasis on 40 percent reduction by 2030. Status: Achieved - Since 2014, 100% of electricity fed into the city's grid comes from wind power sources. 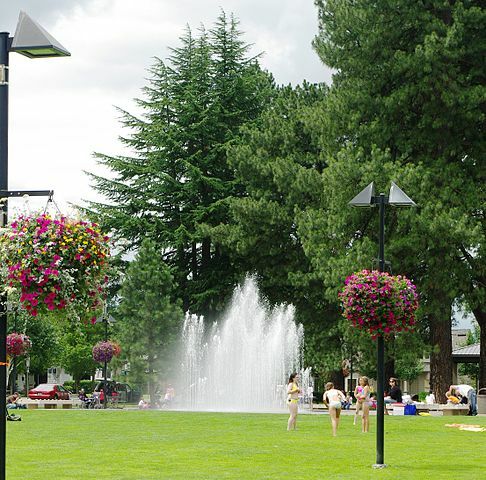 It is the only city in the state of Oregon that procures all of its power, for civic operations, from Portland General Electric’s (PGE) renewable energy program. Implementation: In the first instance, Beaverton created an Energy Map for the base year of 2012, and researched existing and proposed state laws. 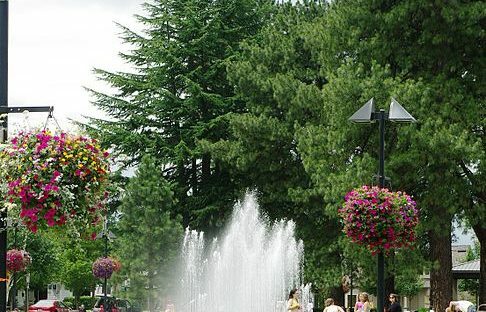 To achieve the energy target, the electricity that Beaverton uses is not sourced from renewable energies produced in the town, but through investments in renewable electricity, which offset the consumed power in the city. Beaverton teamed up with PGE to purchase renewable energy offsets equivalent to all of the electricity demands for the city. The renewable energy purchased powers the city’s street lights, traffic signals and water pumping. PGE acts as a public consultant and encourages the community to switch to 100% renewable energy via different green products and packages which they can can select according to their needs. Competitions and projects enhance the level of participation of community members, such as the Beaverton Better Buildings Challenge (Beaverton BBC) which aims to improve energy efficiency in local buildings 20% by 2020. The city provides participants of the program free energy consultation, assistance prioritizing efficiency projects and support with utility data tracking tools.